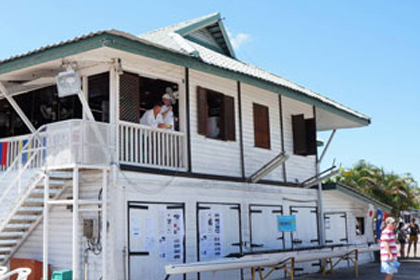 The Kuala Belait Boat Club is part of the Panaga Club and open for all Panaga club members. 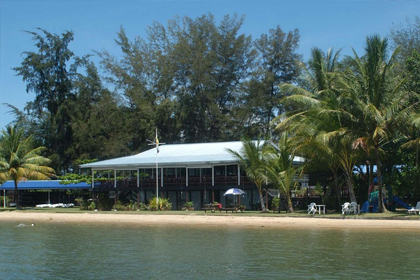 The club house is located near the mouth of the Belait River, being the base for many watersport activities, such as cruising, diving, power boating, fishing and rowing. Dinghy sailing, windsurfing, kayaking and stand-up paddle boarding are (also) hosted from Panaga Beach.